Whiskies usually boast about their age like teenagers that just turned 18... But some of them are like ladies: don't ask how old they are! Frankly, it doesn't matter, because those Whiskies are always a bit wild and experimenting. 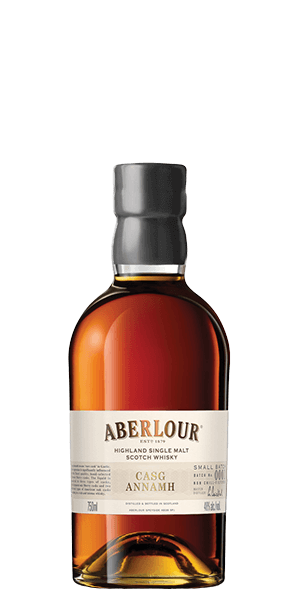 One of them is this Sherry-licious Single Malt from Aberlour, the very first batch of it! Prepare yourself to fall in love!